If you want to get yourself into a vehicle for sale that can offer you plenty of raw power and capability out on the road again, then you need to make your way on over to Ewald's Chevy dealer near you, Ewald Chevrolet Buick, and check out our great vehicles for sale! Shopping with Ewald Chevrolet Buick gives drivers just like you the opportunity to look through a wide selection of amazing new and used Chevy trucks for sale and more, so finding that powerful and capable vehicle you want will be easier than ever! Ewald Chevrolet Buick in Oconomowoc Wisconsin has a wide variety of amazing new and used Chevy trucks for sale, cars for sale, SUVs, and even more that you can try out with a test drive! This incredible selection of amazing new and used Chevy trucks for sale and more with Ewald will help you get back out on the road with a new or used vehicle you will love driving for years to come. 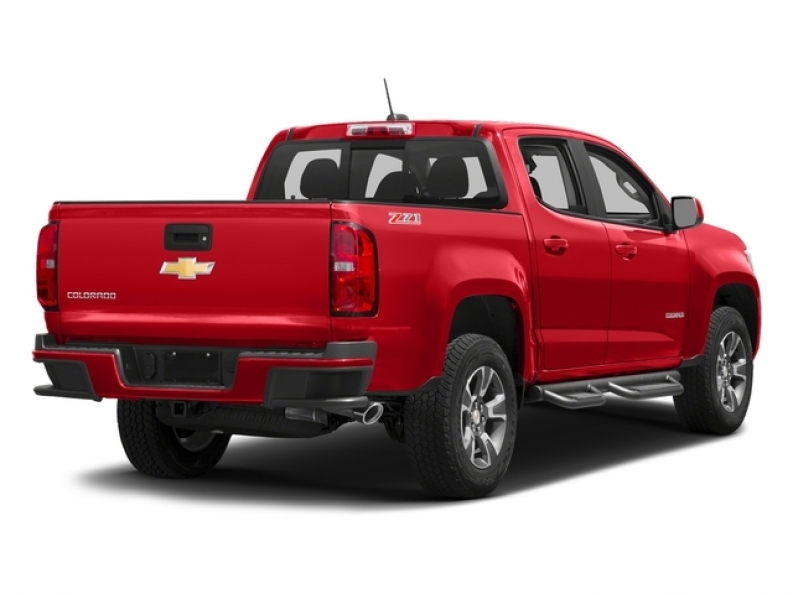 So for a great selection of used Chevy trucks for sale and amazingly affordable prices to enjoy, stop by Ewald's Chevrolet dealers in Milwaukee, WI today and check out our trucks for sale, like the used 2016 Chevrolet Colorado Crew Short 4WD Z71. 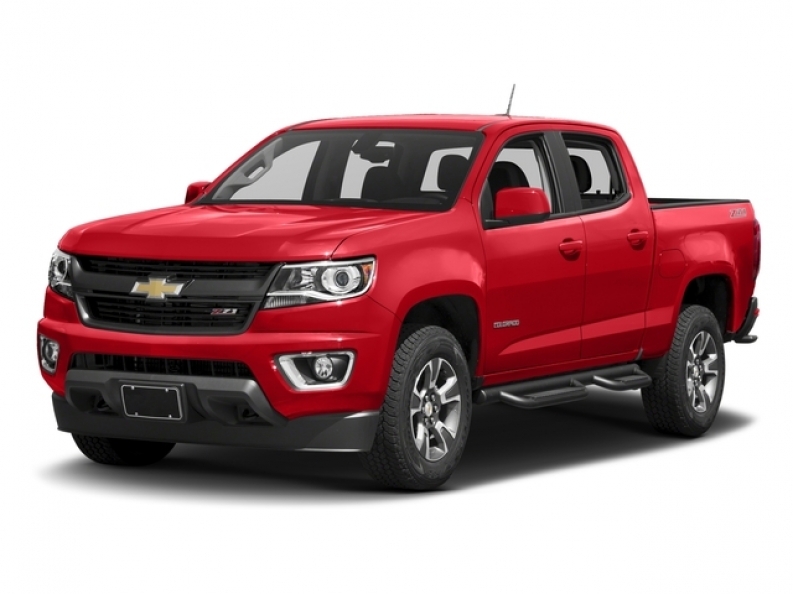 The used Chevy Colorado for sale near you is quite the impressive used Chevy truck for sale, and there are many drivers throughout Wisconsin that have come to rely on and enjoy, and you can find out why for yourself when you try it out. This gently used Chevy Colorado for sale near you is quite the impressive vehicle for sale and it gives you reason after reason to check it out. This used Chevy Colorado for sale is equipped with a very powerful 2.5L I4, DI, DOHC, VVT Engine, which is more than capable of providing drivers like you with up to 200 horsepower, as well as an amazing 191 pounds per foot of torque power. Although this awesome used Chevy Colorado for sale near you is quite the impressive vehicle for sale, giving you all the power and capability you need to take on any challenging road. This used Chevy Colorado also has plenty of features and options to enjoy as you travel. Such features and available options include the Heated Mirrors, as well as Tire Pressure Monitoring System, as well as the Variable Speed Intermittent Wipers, and much more! There is certainly a whole lot to try out and enjoy with this amazing used Chevy truckk for sale. With so much to offer, this used Chevy Silverado for sale is sure to please you, so stop by today and drive away with an amazing vehicle to take out on your daily adventures today! Stop on by Ewald Chevrolet Buick today and take this used Chevy Silverado for sale out for a test drive, located here at 36833 E Wisconsin Ave Oconomowoc, WI 53066! Come to Ewald's Chevy dealers in Wisconsin today and check out this vehicle for yourself! Stop by and see this vehicle for yourself today before someone else drives away with it!